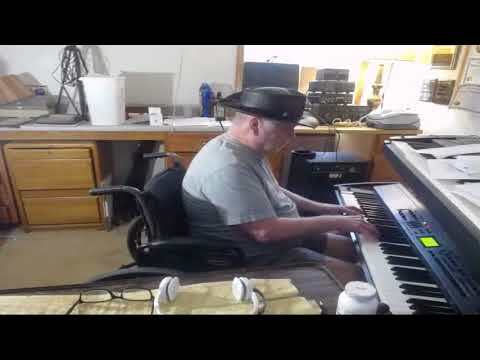 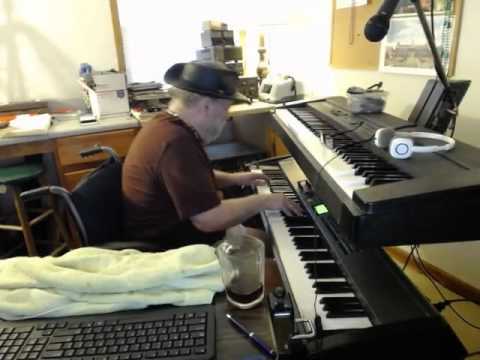 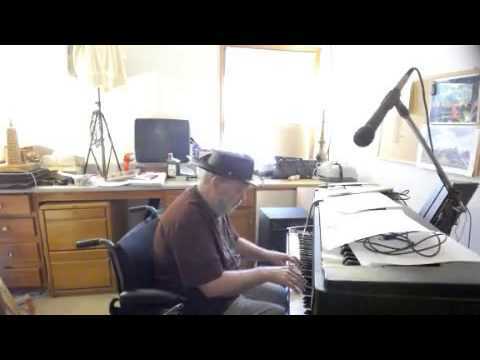 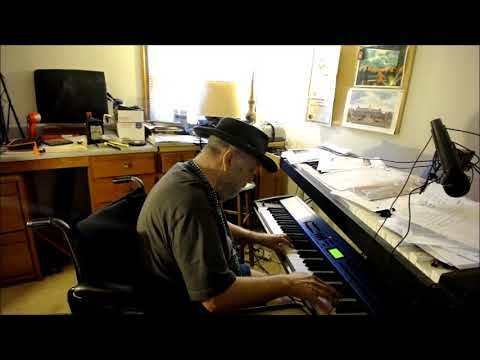 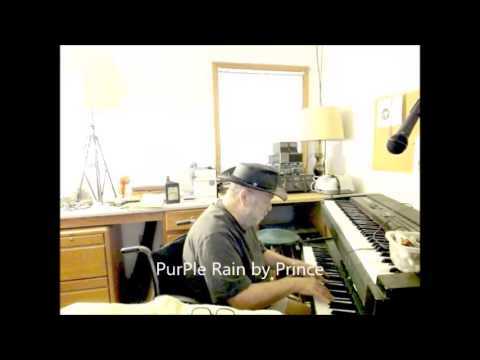 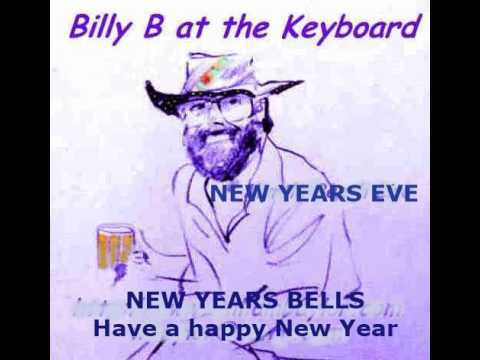 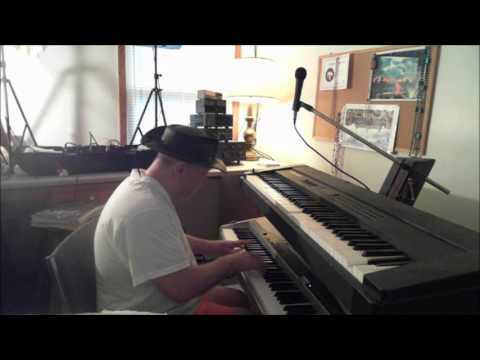 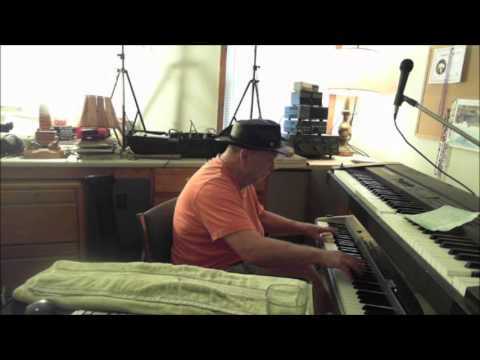 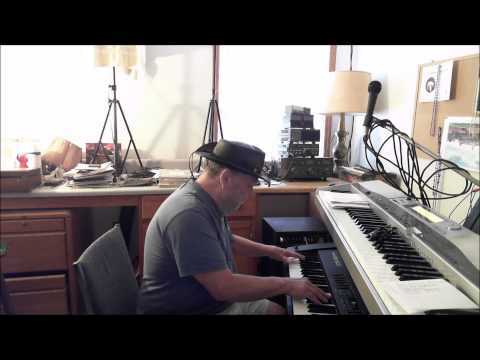 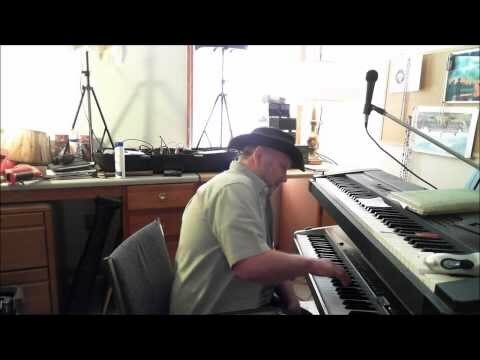 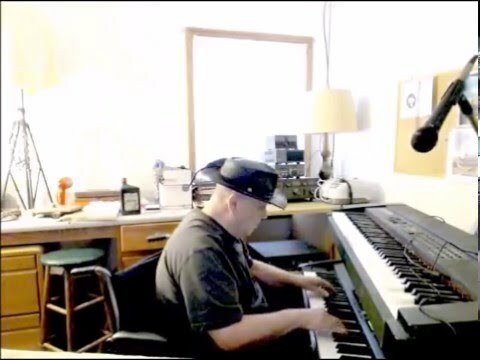 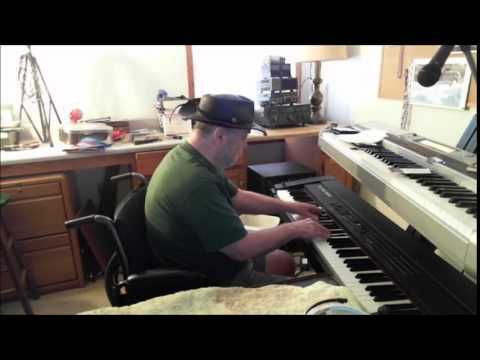 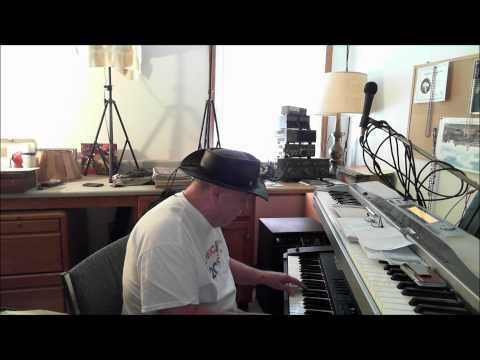 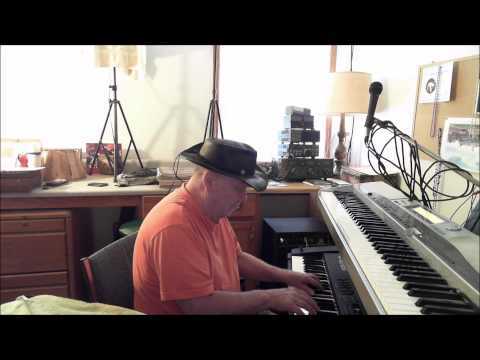 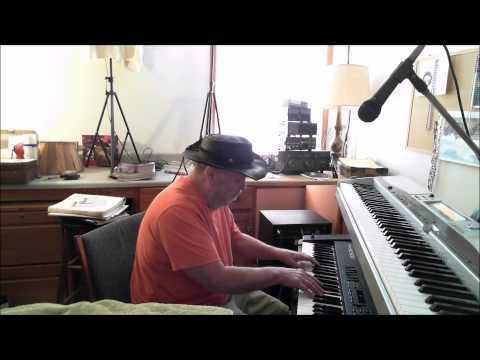 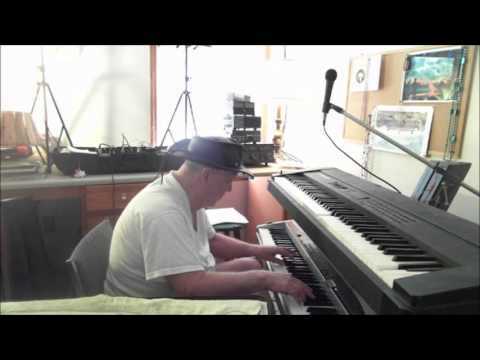 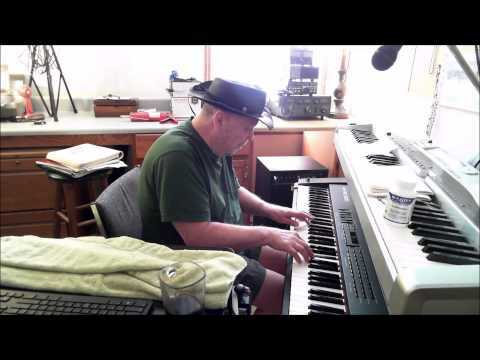 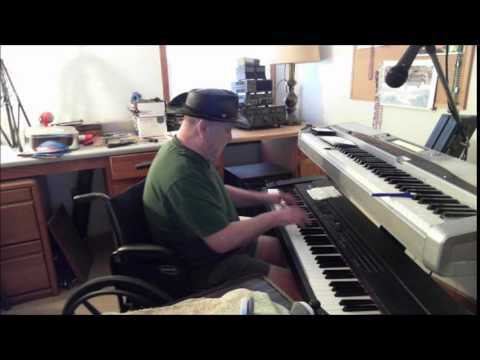 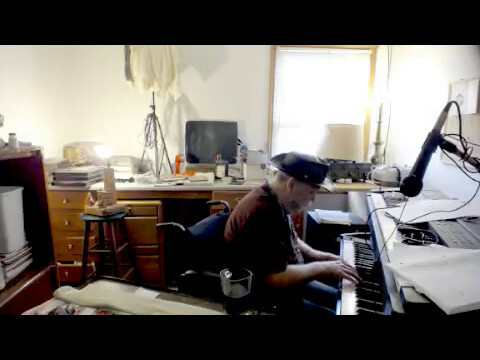 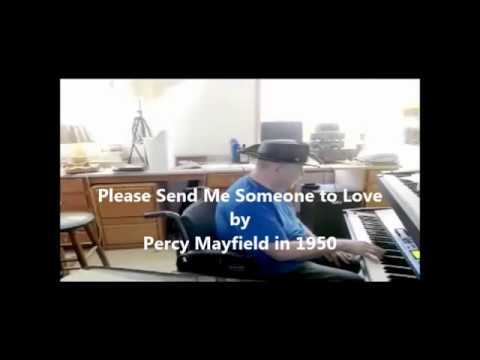 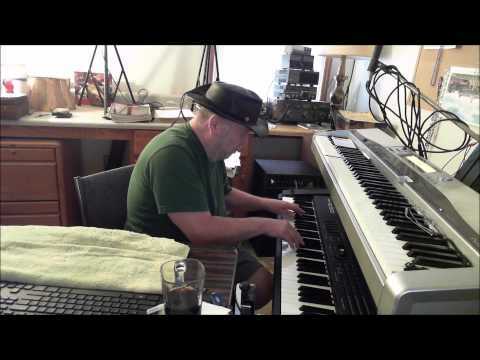 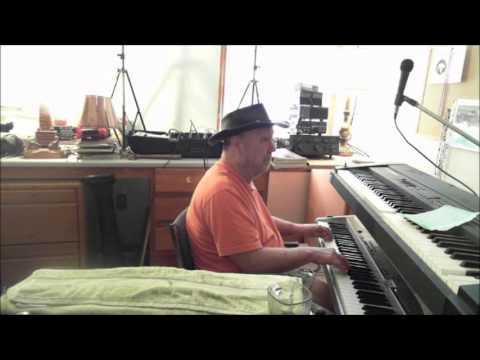 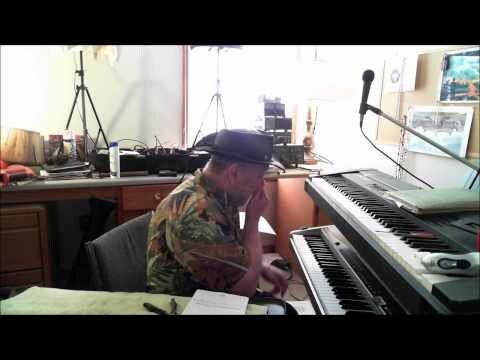 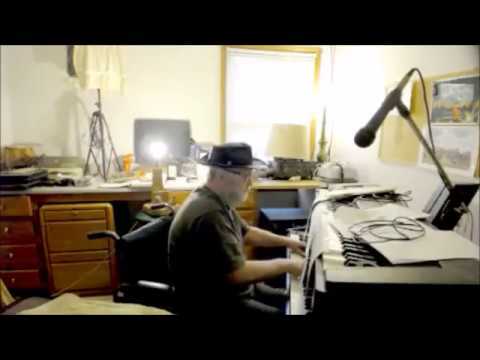 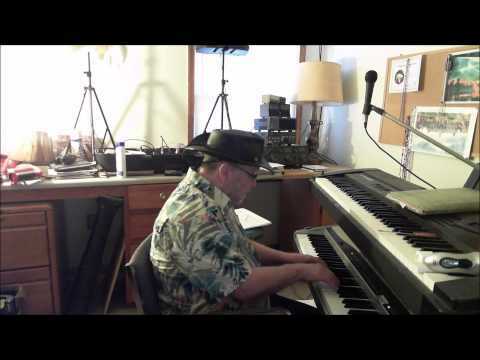 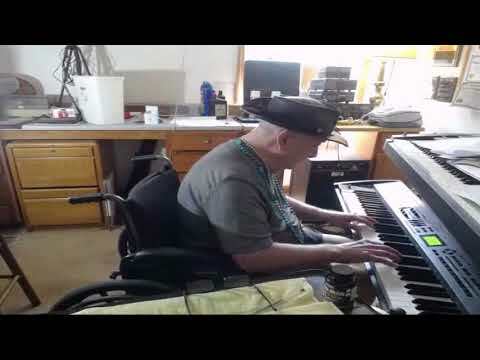 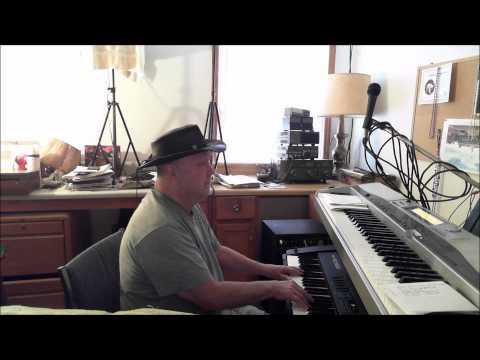 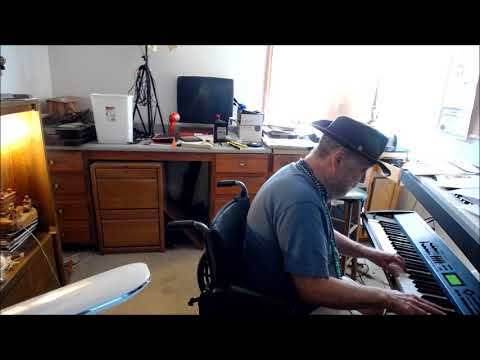 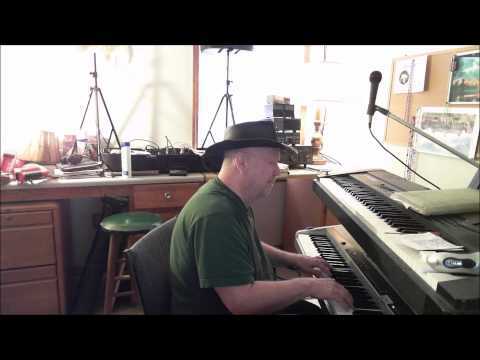 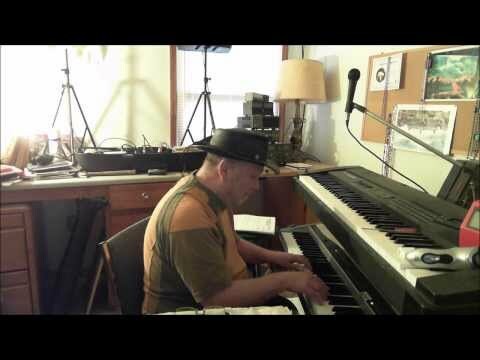 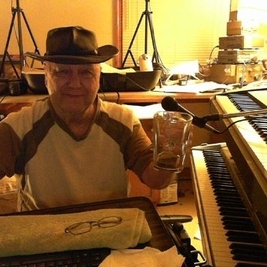 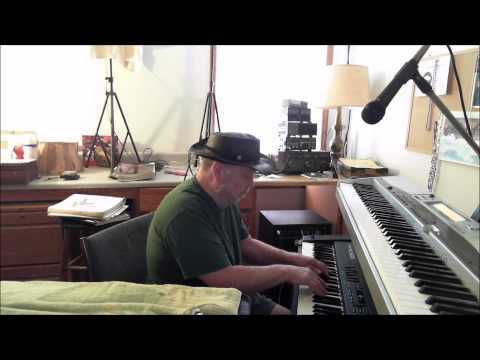 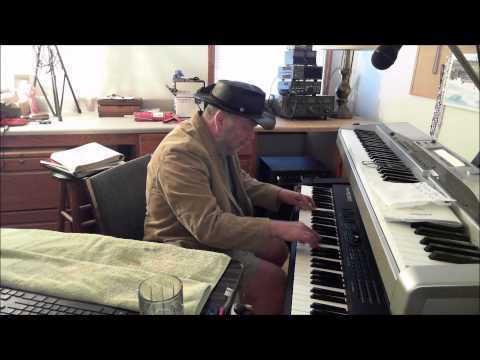 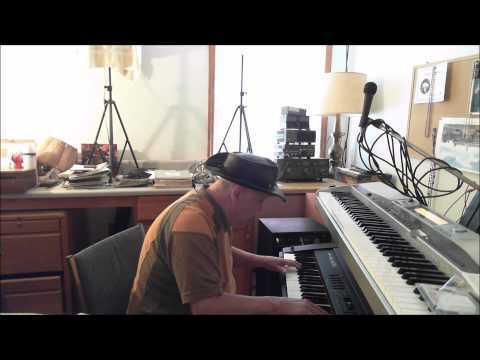 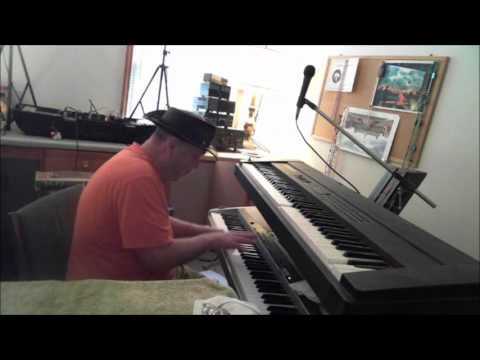 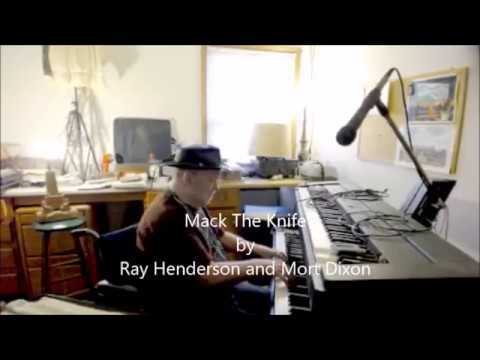 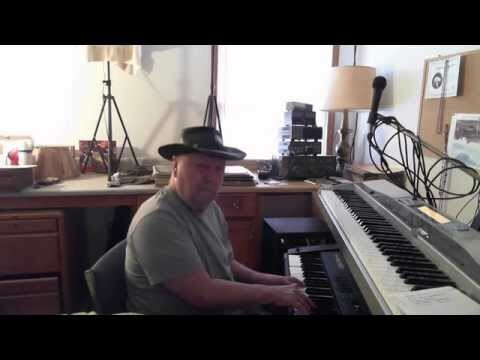 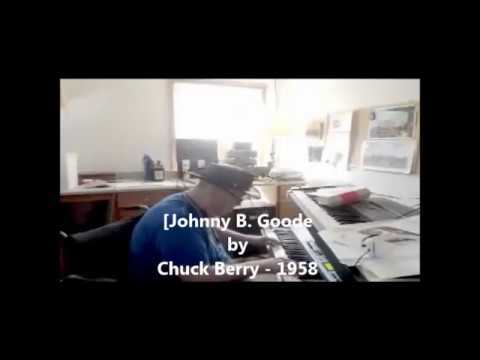 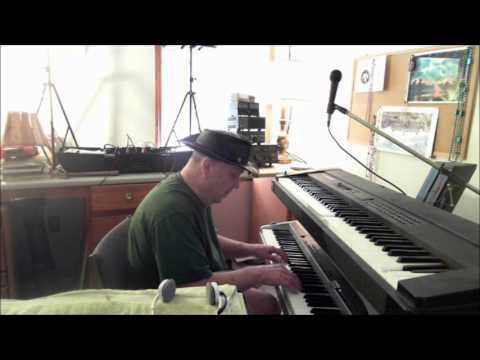 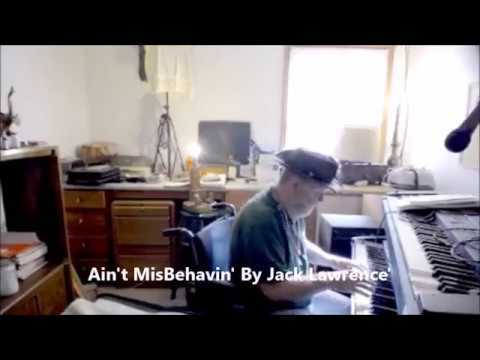 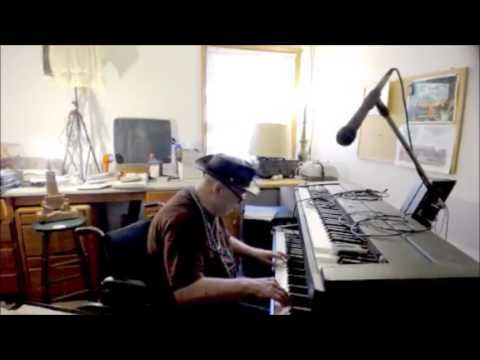 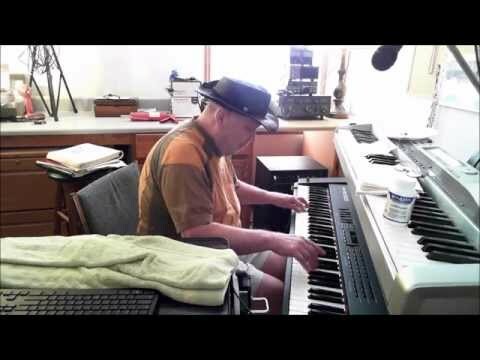 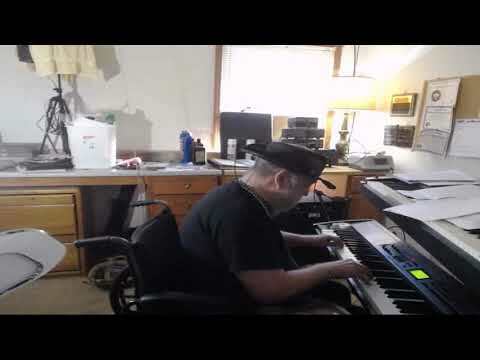 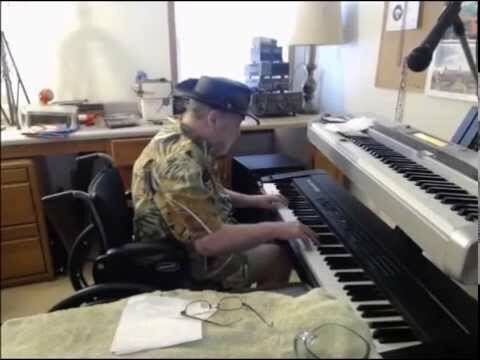 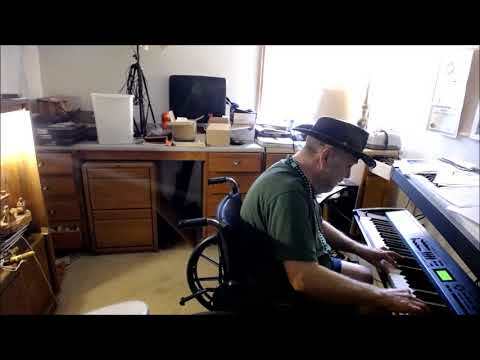 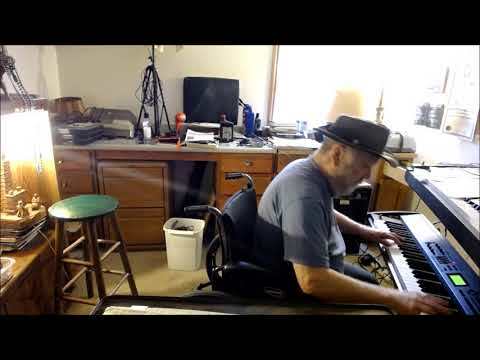 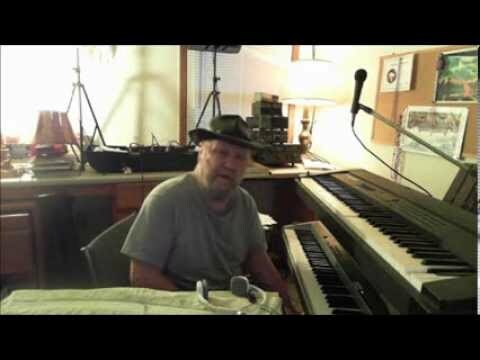 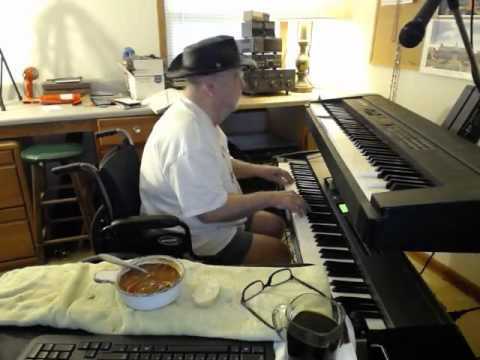 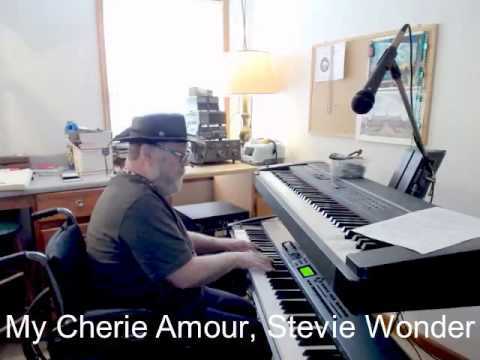 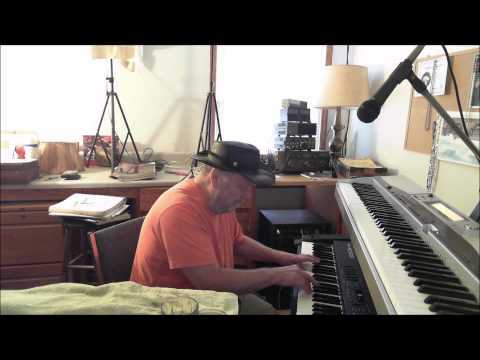 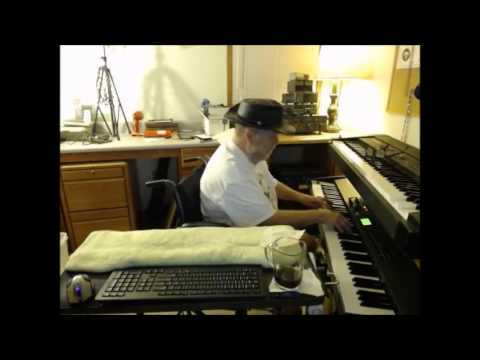 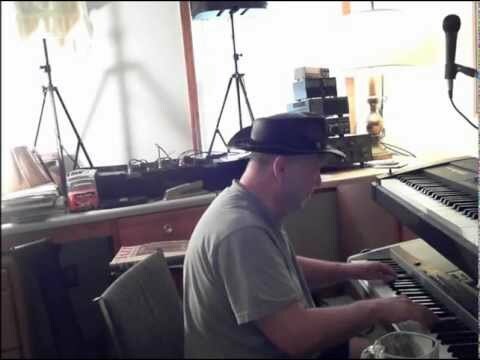 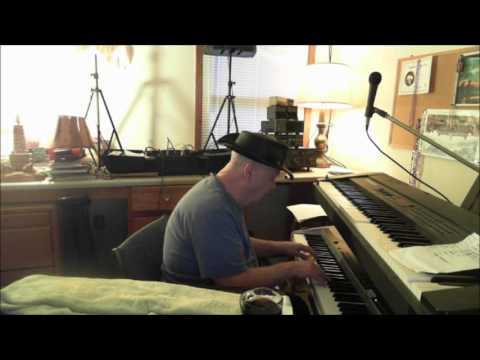 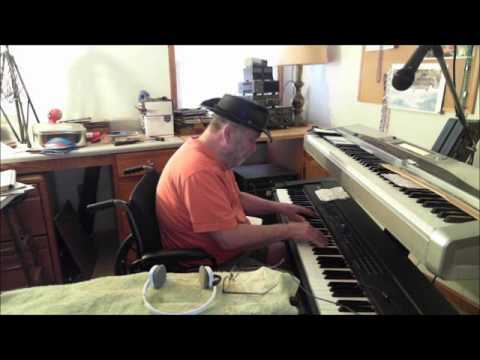 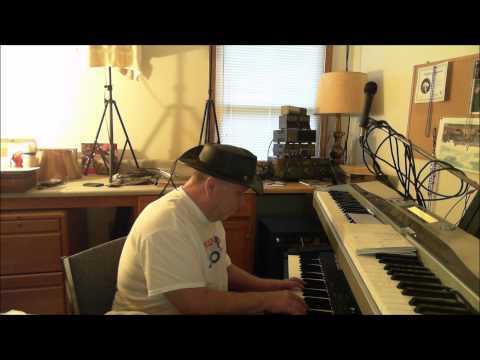 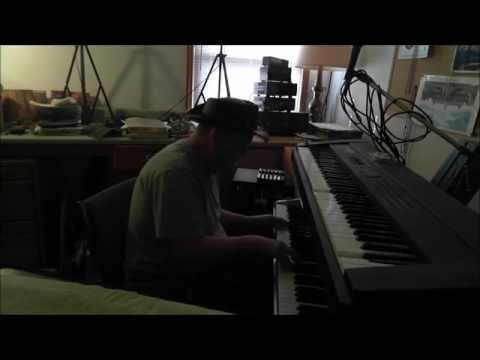 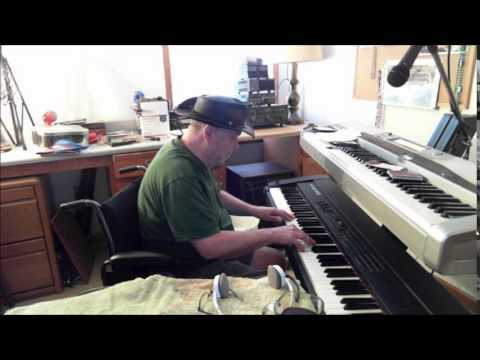 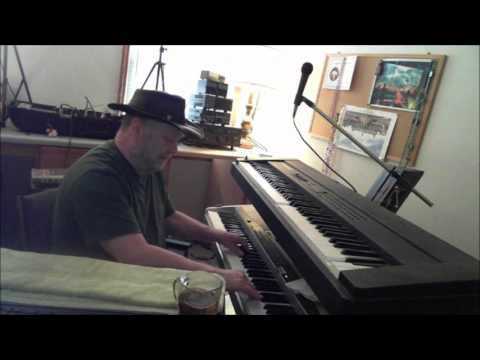 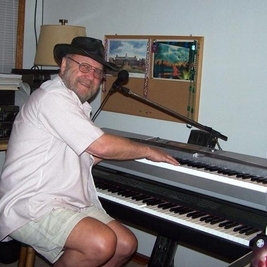 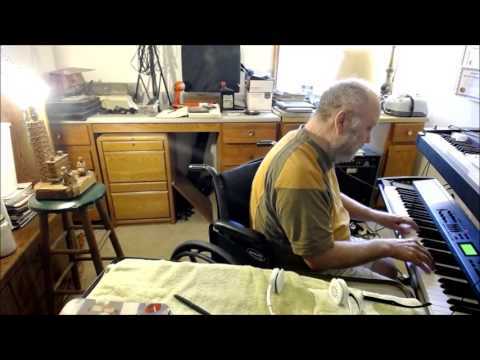 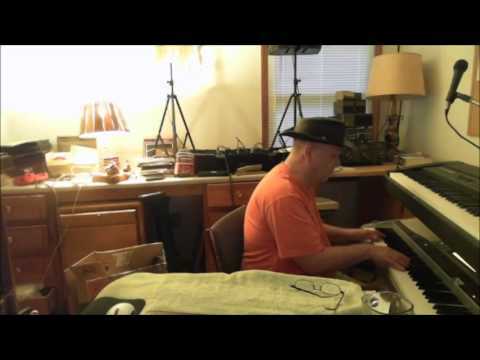 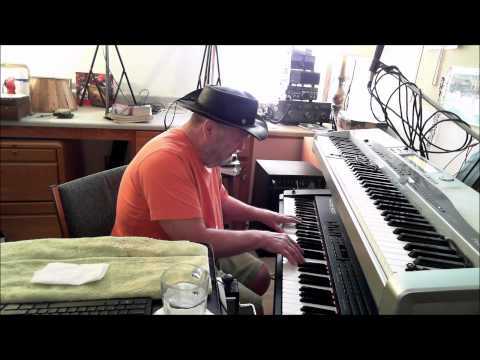 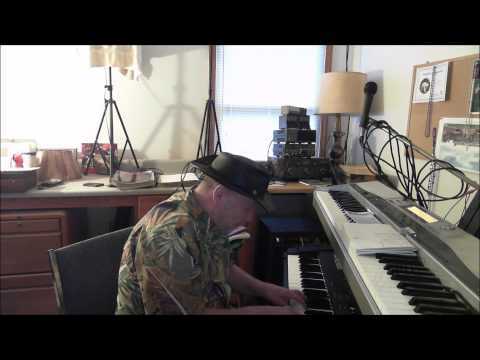 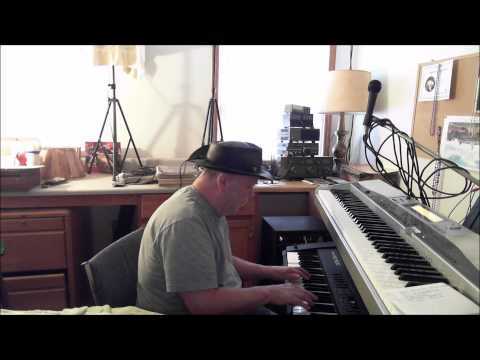 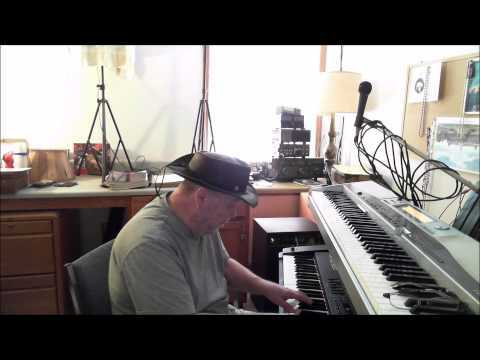 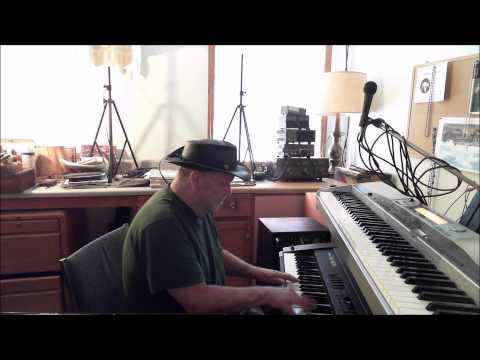 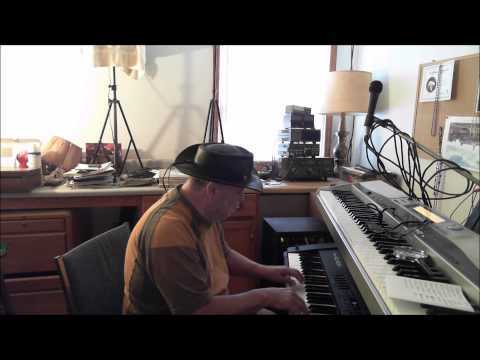 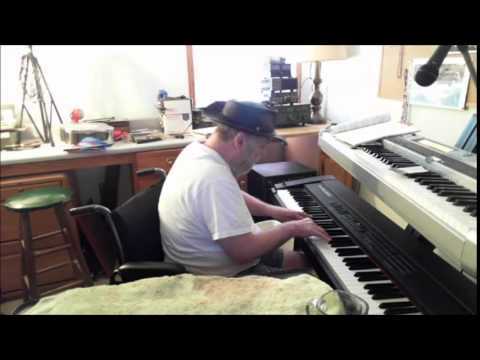 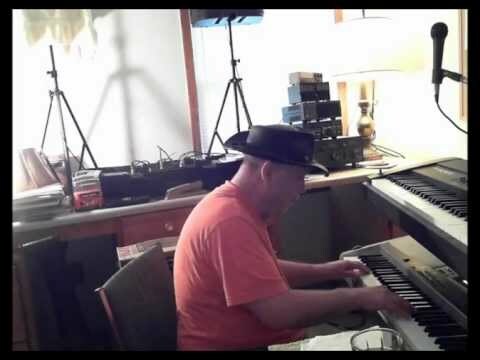 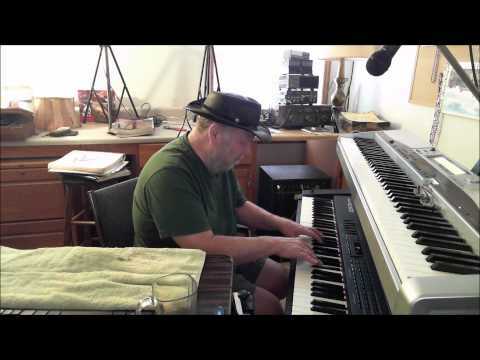 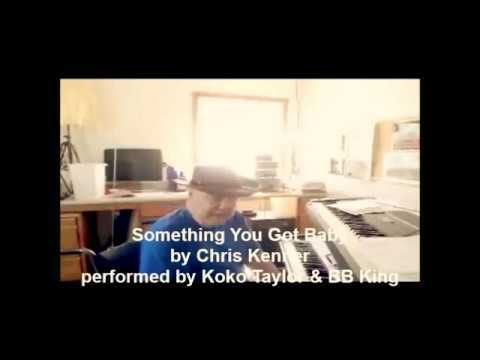 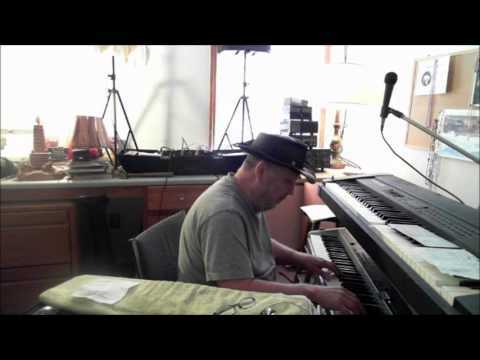 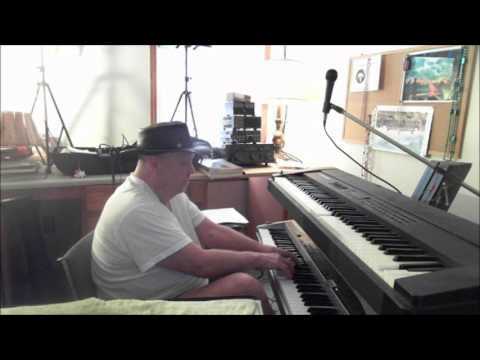 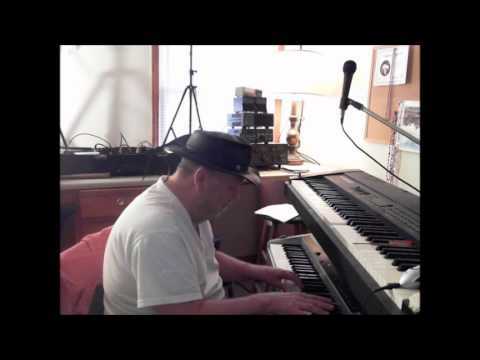 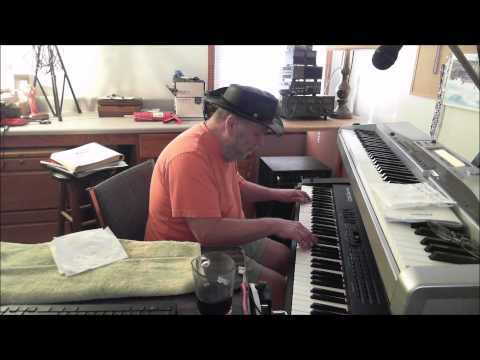 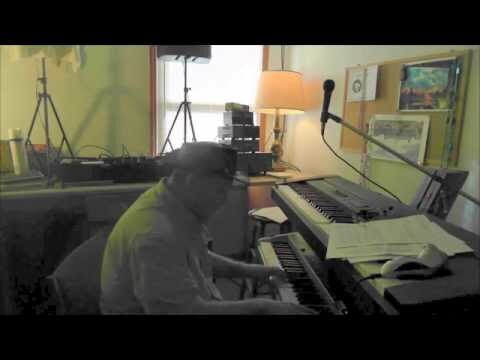 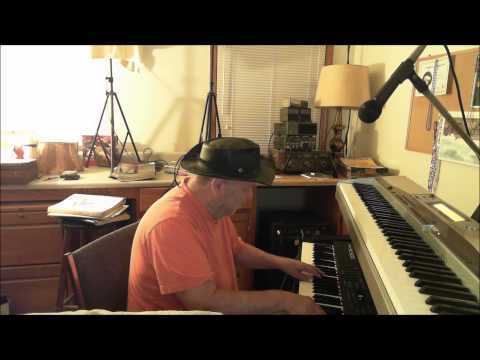 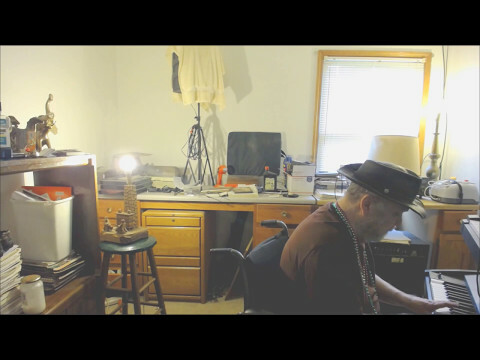 William Baylor - Keyboard - "Have You Ever Seen the Rain" is a song written by John Fogerty and released as a single in 1971 from the album Pendulum (1970) by roots rock group Creedence Clearwater Revival. The song charted highest in Canada, reaching number one on the RPM 100 national album chart in March 1971. In the US, it peaked at number eight on the Billboard Hot 100 singles chart in the same year. On Cash Box pop chart, it peaked at number three. 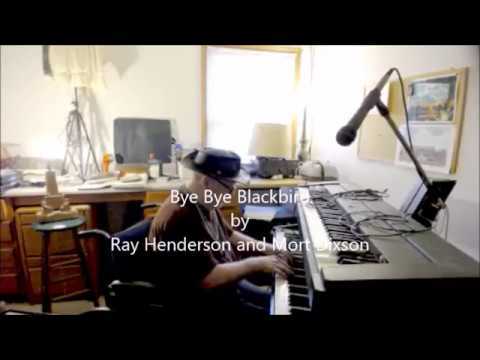 Billboard co-listed the b-side "Hey Tonight". 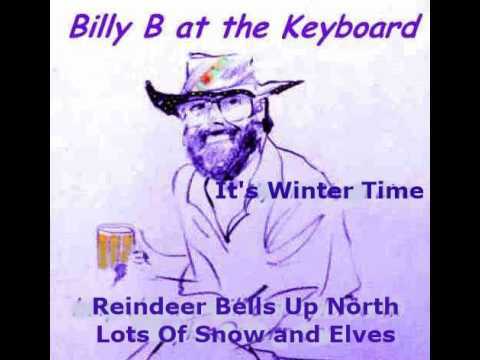 In the UK, it reached number 36. 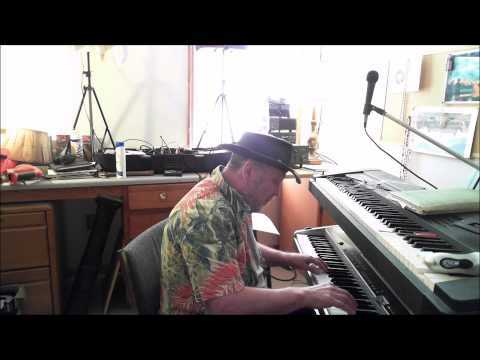 It was the gHave You Ever Seen The Rain John Fogertyroup's eighth gold-selling single.